If It's Too Loud...: The Beths - "Great No One"
If you've been reading this blog for any length of time, you know that we have a soft spot for the current crop of 90's influenced indie rockers, especially ones hailing from Australia or New Zealand. 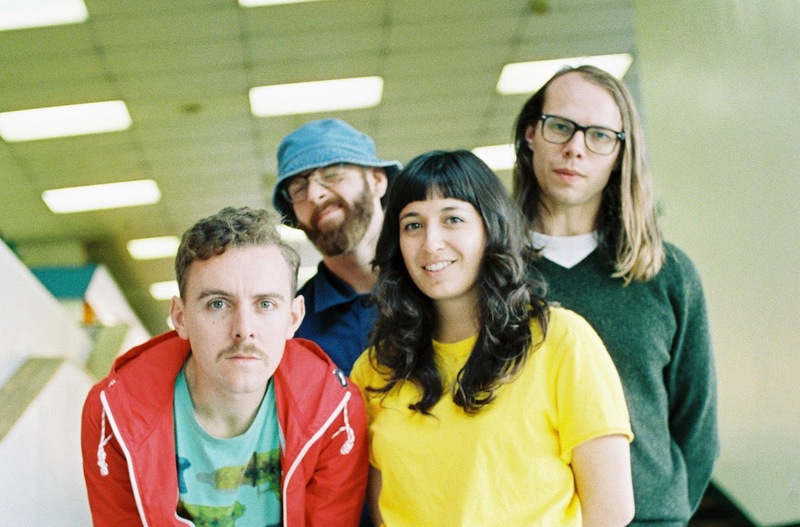 This is why we've been adoring the singles being released by The Beths, and "Great No One," their latest, is more of the same. It's incredibly upbeat, catchy as can be with just enough dirty fuzz to keep it interesting. Plus, we love sad songs that sound happy, and The Beths are proving themselves to be masters of that. This new album can not come quickly enough. You can watch the lyric video for "Great No One" below. (I know, lyric videos are completely boring 95% of the time, but this one is totally worth it and a ton of fun.) Future Me Hates Me, the new album from The Beths, will be out August 10 on Carpark Records. You can pre-order a copy here. For more on The Beths, be sure to follow them on Facebook and Twitter.